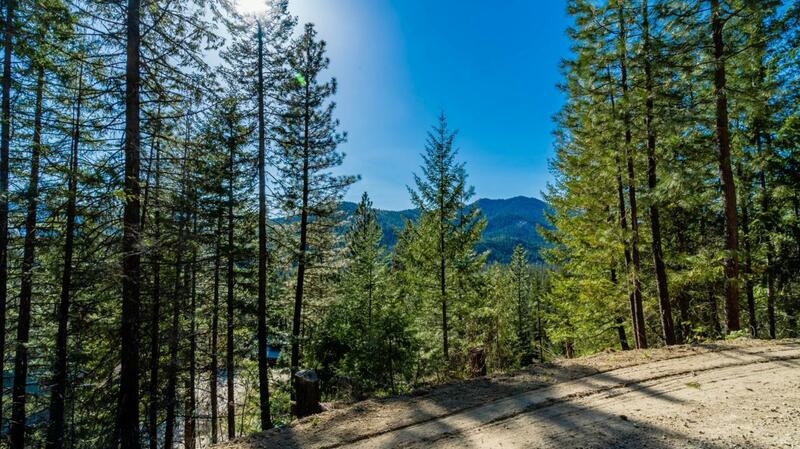 Ponderosa Estates .32 acre buildable lot. Located in the middle of recreation paradise. Community features include play area, Wenatchee River access, Clubhouse and swimming pool. Year round activities including nordic skiing, snow mobiling in the winter and fishing, hiking and river rafting in the summer.